When we first decided to move to Portugal we were really worried about the logistics of buying a house, especially as we haven’t learnt any Portuguese yet. 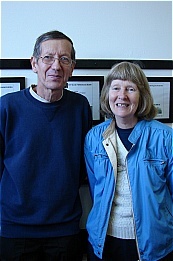 However, I corresponded with Nicky at Chavetejo before we visited and she was so helpful it allayed most of our fears. Then we arrived in Tomar and we found our house on the first viewing day. Within two weeks with lots of help from all the staff at Chavetejo we had obtained our fiscal numbers, opened a bank account, found an English speaking lawyer and paid the deposit on our new house. We cannot believe how much we achieved in such a short time. 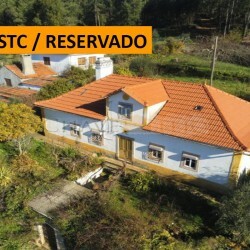 We would have been totally lost without Chavetejo and have no hesitation in recommending this firm to anybody wanting to buy or rent a property in Portugal.